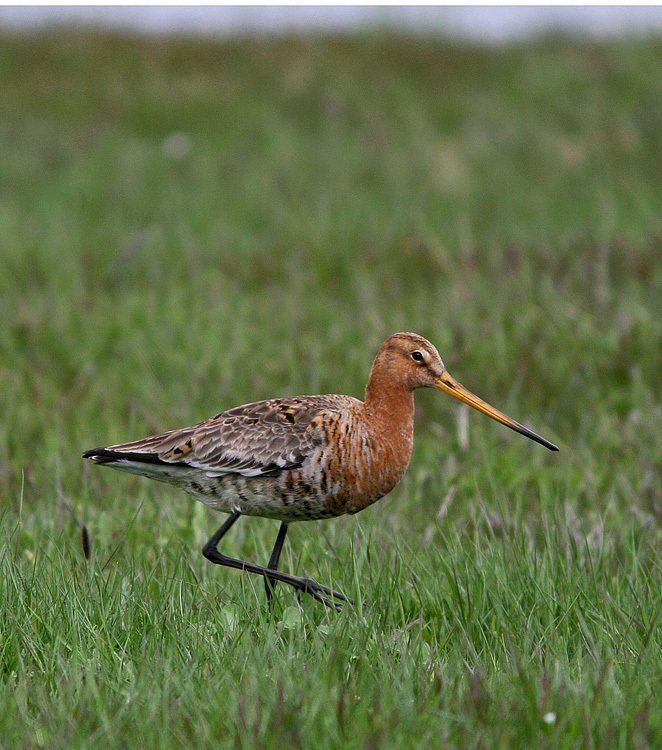 This Black-tailed Godwit was one of two that spent more than a week in Catalina during May 2011. Origins: Breeds in Iceland, Europe and parts of Asia. Details: This species has been recorded a number of time in Newfoundland, typically in spring.